VIDEOS: Celebration of first wave of women’s rights movement in US! 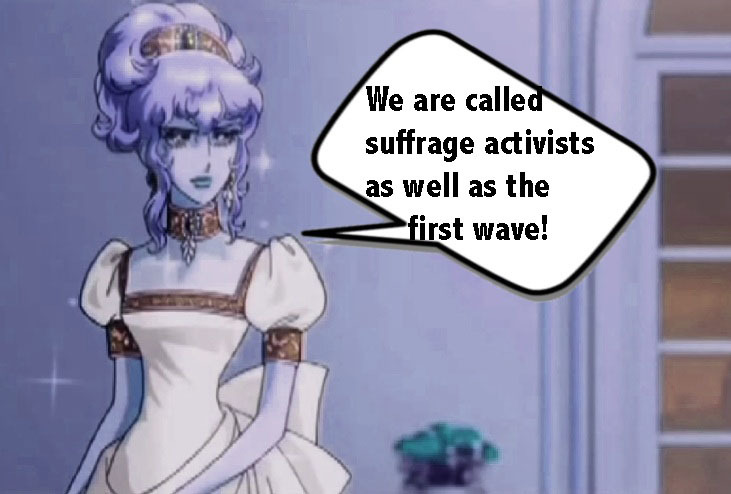 The First Wave of Women’s Rights Activists! on Vimeo. Celebrate women’s freedom to vote! on Vimeo. The women activists of Edna Kearns’ generation called themselves suffragists, or participants in the suffrage movement. They didn’t know that later they would be referred to as the first wave of women’s rights activists in the nation. This will be recognized and honored in 2020 when US women will have been voting for 100 years. In 2023, US women will have been struggling to be covered in the US Constitution for 100 years. In 1923, attorney and first wave activist Alice Paul drafted the Equal Rights Amendment. And the initiative hasn’t disappeared in the hearts and minds of American women. There is still opposition to the Equal Rights Amendment. That’s why Suffrage Wagon News Channel follows this important issue. National Park Service Park Guide Catherine Alvarado Cilfone led participants down Pennsylvania Avenue on the walking tour, “Suffragists Rain on Wilson’s Parade,” held to celebrate August 26th, Women’s Equality Day. Some played suffragists from the 1913 suffrage procession that took place in Washington DC the day before Woodrow Wilson was inaugurated on March 3, 1913. Over 100 women ended up in the hospital due to harassment from parade spectators, and the event reignited the fight for women’s suffrage. The tour ended at the Belmont Paul Women’s Equality National Monument, where almost 400 visitors enjoyed music, facilitated discussions related to the Equal Rights Amendment, and a special evening presentation delivered by Justice Ruth Bader Ginsburg. Follow the suffrage wagon. We have been publishing since 2009, another example of activists who persist. The time is NOW.